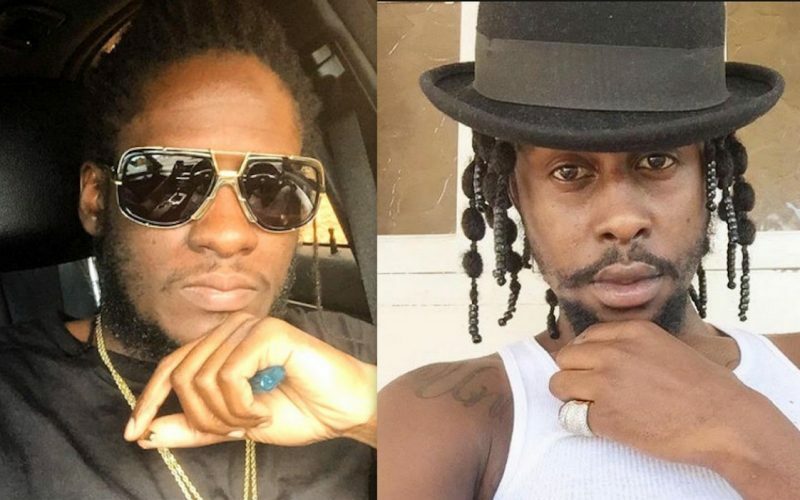 Did Popcaan and Aidonia Fallout Because Of Masicka? Popcaan and Aidonia have reportedly fallout and Masicka has everything to do with it. 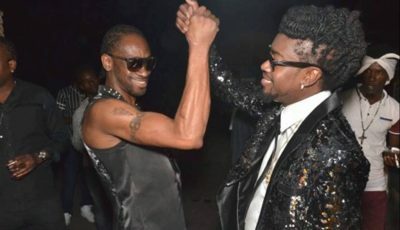 The Unruly Boss and the 4th Genna leader have been close friends for years and regularly supported each other’s events and often performed on the same shows. 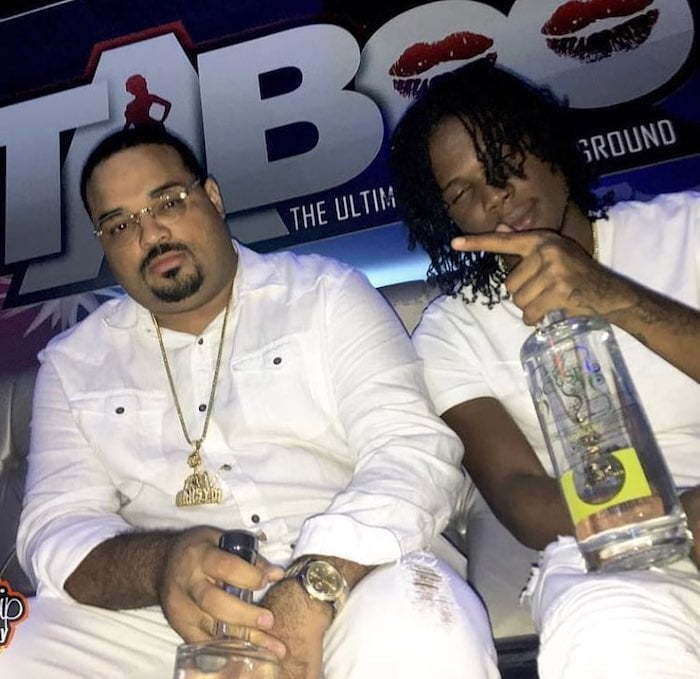 Sources with direct knowledge of both deejay’s inner circle told us on Friday that tensions have been brewing between them from just before the holidays after Popcaan signed a deal with Corey Todd’s new liquor venture Crysp Vodka. Masicka is also one of the faces of the vodka brand and we all know Aidonia’s longstanding beef with the Genahsyde deejay. Of course, Vybz Kartel has his own issues when it comes to loyalty, but that’s for another time. If Aidonia and Popcaan does have some sort of falling out over the Unruly Boss’ business deal with an enemy of Donia, then that represents something fundamentally flawed in dancehall. Artists are supposed to be free to make business deals of their own liking and disc jockeys should be allowed to play every artists music. In this case, Popcaan and Masicka have no bad blood between each other hence he shouldn’t be frown upon for doing business with the Genahsyde. Dancehall politics has always been a complicated space, and let’s not forget these are still rumors, there may very well be no issues between Aidonia and Popcaan. But our sources insist there are some tensions between the two camps at the moment.